Should Nintendo Invest in a New Handconsole with the End of the Life of 3DS? It's been seven years since its launch on February 26, 2011. Definitely, Nintendo 3DS has established itself as a portable video game icon after the success of DS and has brought great moments to its more than 70 million owners, according to the latest surveys of the Kyoto company. However, every cycle comes to an end for a new device to come on the market. After the release of the Switch, a big question was thrown in the air: was Nintendo planning to migrate the 3DS audience to the hybrid console or would there still be room for a completely new handset? With the possible end of the 3DS lifecycle in 2018 (many still talk in 2019 or up to 2020), questions are often raised about whether Nintendo can unify desktop and portable platforms via the Switch or maintain the division even with the bang-up success of his latest appliance. In terms of portability, 3DS dominates the industry and manages to remain relevant even with the rise of mobile games. This was more than evident after the launch of Pokémon GO (Mobile, 2016) which, in addition to leveraging the series' popularity to the casual audience, also contributed to the increase in sales of the notebook alongside titles such as 3DS, 2013) and Pokémon Sun / Moon (3DS, 2016). Even during the difficult years of the Wii U, the notebook was strong enough to supply the low sales of its domestic brother. Hyrule Warriors (Wii U, 2014) and Super Mario Maker (Wii U, 2015) have come to 3DS as a way to extend their access to the installed base of the handheld, as well as the fourth title in the Super Smash series Bros. (Wii U / 3DS, 2014), the first with portable version. With all this relevance, nothing more natural than investing in a successor. It was so with the DS line after the closure of the Game Boy line and also with the 3DS as a new portable platform after the good years of DS. However, an interesting fact is that during the early years of the new platforms, while its predecessors were still produced and received games, Nintendo never used the term "replacement". When launching the DS in 2004, it was not treated as a successor to GBA, just as the 3DS itself was not seen by the company as a substitute for DS. Continuation of DS Franchise, or not? The same has been said today regarding Switch. Nintendo president Tatsumi Kimishima told TIME magazine a year ago that the console, about to be released at the time, would not be a substitute for either 3DS or Wii U. When analyzing the statement and confronting it with the behavior of the company in the times of launching of previous apparatuses, we have two lines of reasoning: the first deals with the alternation of the public from one platform to another. When saying that a new console will replace the previous one, a large part of the players may feel frustrated, especially if they bought the device recently. The past feeling is that the old one will no longer have support and that it is necessary to buy the new one. Keeping silence becomes more strategic. The second line of reasoning deals with the life cycles of home and portable consoles, which interweave between the last years of support to the old product and the first years of support to the latest device. Offering significant attractions to a video game at the end of the cycle gives security to the public and the franchise Pokémon, once again, is an example of this, because it is tied to the sale of consoles. 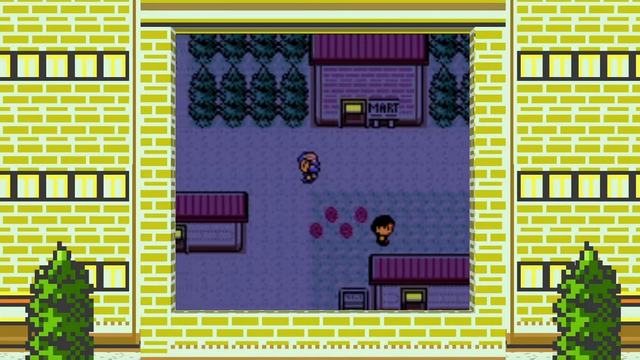 Pokémon Crystal (GBC) was released in July 2001, four months after the launch of GBA in Japan. Pokémon Emerald (GBA) was released in September 2004, three months before the launch of DS in Japan and two months before the US launch. Pokémon Black / White 2 has hit the mark in June 2012, more than a year after the release of 3DS in February 2011. The new laptop did not yet have a title in the series and Nintendo decided to keep the novelty in the previous device in that time. Reliability in terms of relevance to installed bases. We can check the similar situation in relation to the latest title of the series, Pokémon Ultra Sun / Ultra Moon (3DS, 2017), although its launch occurred months after Nintendo announced a new title in development for Switch during the last E3. The migration of the public between the platforms occurs slowly and maintaining support to the device with greater installed base makes perfect sense until the new platform justifies the change of planning. Something even natural in the trajectory of video games. One fact is that 3DS remains attractive even in 2018, with the recently released Kirby Battle Royale and more relevant titles on the agenda, such as Shin Megami Tensei: Strange Journey Redux, Persona Q2, Radiant History: Perfect Chronology and Dragon Quest XI: Echoes of an Elusive Age. This was the huge library of games formed since 2011. 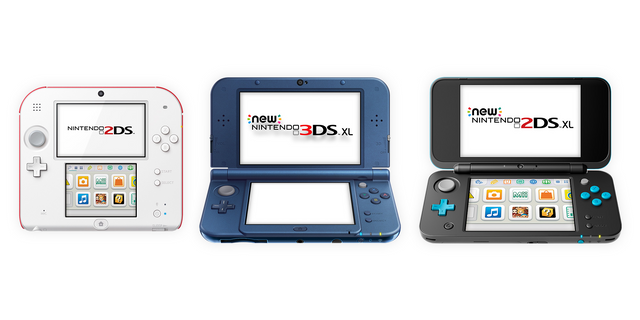 Are we perhaps experiencing a moment of transition between 3DS and its future successor? Although laptop sales, although lower than before, continue to be significant, it seems we are moving towards this scenario. Would the Switch this replacement or would Nintendo still plan to take the huge installed base of 3DS to a new handheld console? Talking today about a new laptop no longer means the same in comparison to the past scenarios of Nintendo, when a console table was in harmony with the line of laptops. The difference of games and of public was evident, as well as the proposals of each apparatus. All this got a big question mark with the launch of the Switch. The migration of the developers towards the hybrid console is noticeable, as in the recent announcement of The World Ends With You: Final Remix, a classic of Square released for DS and that will gain its remastered version and with new contents in the Switch instead of 3DS, platform that would be ideal to receive it, since it uses the same two screens and support the gameplay distinct from the game. Titles of the Wii U that until then were ported to 3DS happened to be taken to the Switch (Donkey Kong Country: Tropical Freeze, Bayonetta 1 and 2 and even a definitive version of Hyrule Warriors). Support from third parties and indie studios also reveals a promising horizon for the hybrid console. Since Switch's proposal is to unite the domestic experience with portability, it is difficult to establish a scenario in which a fully portable device can live in harmony with another device that offers both possibilities. This new laptop would still need to be presented in a way that does not confuse the audience after all of the breakthrough work done by Nintendo around Switch. 3DS enthusiasts believe that it would be possible for the Switch to evolve side by side with a possible successor to the laptop. Among the arguments are the technology employed, battery life, portability closer to the physical aspects of 3DS, backward compatibility and price. With ARM processors already used by Nintendo from the GBA, and also by the 3DS itself, the current technology would open space for a device with similar power to the Wii U, with compatible resolution to a smaller screen through a device with battery more efficient and that could provide more play time than the current Switch battery. Its format, similar to 3DS, would convey security and familiarity, as well as running 3DS titles through backward compatibility. 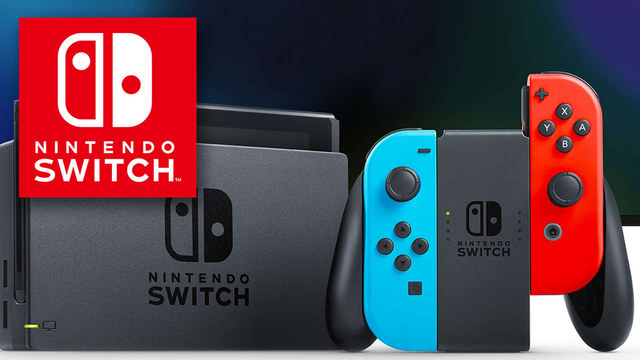 All this at a price range of up to $ 150, now half the price of a Switch. This is the amount currently taxed for the New 2DS XL, released in June of last year and this is a review of the New 3DS XL, with differentiated design and without the 3D option. This possible successor to 3DS could be introduced or announced at E3 2018 with launch for 2019 and would be an option for 3DS owners to stay on the portable line without migrating to the Switch. But with that thought, we get into other issues: the 70 million 3DS owners are already migrating to Switch? Placing on the market two devices that seek, in a way, the same audience would not be risky for Nintendo? 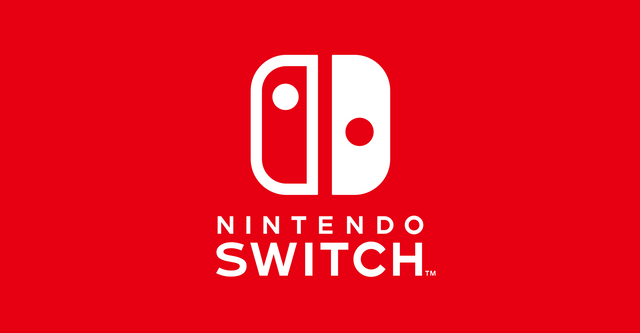 What if there was a cheaper version of Switch in the future? The Switch currently receives both titles developed with home console bias and titles designed for a portable experience. The library is already quite significant, with the difference that we can play them in any situation. It's possible to put The Legend of Zelda: Breath of the Wild (Wii U / Switch, 2017) in portable mode, as well as experience the recent Celeste(Switch, 2018) on the TV screen. Many of the doubts that permeate a possible successor to 3DS can be solved with a probable hardware revision of the Switch, the so-called Switch-Mini, developed with components and aspects that can reduce its final cost. 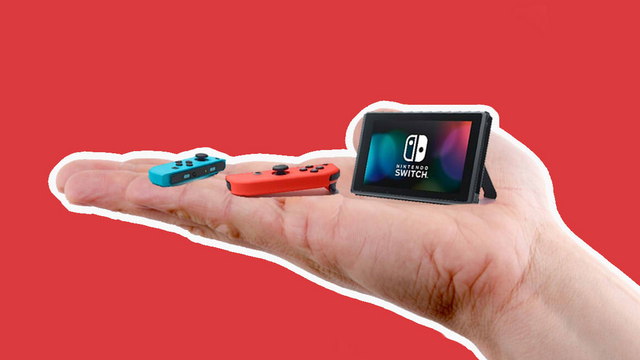 Many speak in a version of Switch essentially adapted to the portable mode (without the possibility to highlight the Joy-Con), with more efficient battery, but also could be connected to the TV with the option to support the Pro Controller. With a price reduction that would justify the change (something around $ 200), the attractiveness of the device could be definitive for owners of 3DS who have not yet decided on the hybrid console. Another relevant factor is the launch of a title of the main series of Pokémon for Switch, a situation that will break the tradition of the franchise in having its canonical episodes always connected to a device solely portable. This in itself would greatly reduce the chances of launching a successor to the 3DS, as one of the games that most influence the decision to buy a Nintendo laptop. A final question for the discussion: What would a successor to the 3DS make the Nintendo Switch no longer do or what a Switch-Mini could not do? Eliminating aspects such as 3D vision, already abandoned in the 2DS line, and backward compatibility, what would remain as a differential for a new laptop? The very idea behind Nintendo Labo and the creative use of the Switch also raises a question about how a successor to 3DS would act in relation to the children's audience. Everything seems to converge towards the hybrid console. It would now make more sense to invest in a review for Switch that looks for more elements of a hands-on experience than investing in a new device that may not have as much appeal unless Nintendo again surprises us with an innovative proposition that only a handheld device can offer. We hope that this discussion can open up new dialogues and different visions. Nothing is presumably when it comes to Nintendo and so we want you to also share your opinion on what would be the best way to work a successor to the 3DS or if the Switch itself is already that replacement. Congratulations on your quality content Newbie! 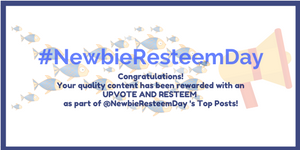 Yo have been upvoted and resteemed as part of today's top newbie posts! I invite you to learn more about the initiative and Come Join Us!!! 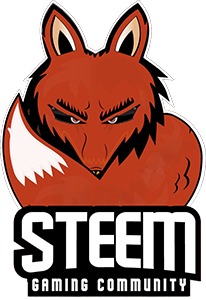 at the Newbie Resteem Initiative.